Historically, the FX investment space was divided into two camps. On the one side stood “macro driven” funds where the managers analyzed global economic trends and made their investment decisions according to fundamentals alone. On the other side were the technicians, that focused solely on price action and made statistical bets on the direction of currencies based upon past price performance only. We believe that these two methodologies are dangerously incomplete. 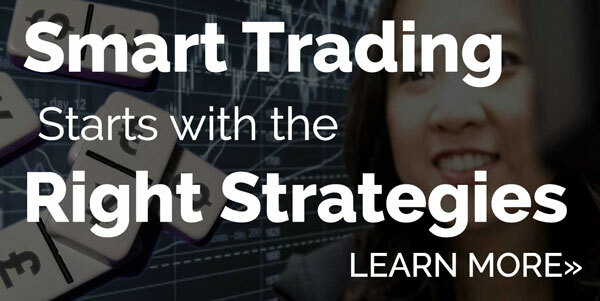 At BK we practice a much more integrated approach to market analysis that incorporates both economic data and price action to provide a more precise, richer context for our investment ideas. In currency markets context is everything. As Mark Twain once said, history doesn’t repeat itself, it rhymes and we believe it is the duty of effective FX strategists to properly understand those rhymes against the broader background of market action. We carefully analyze the fundamental, technical and sentiment factors that affect currency trade. Using our proprietary analytical model we examine the underlying technical structure of the market, the immediate economic catalysts that could affect price action and the geo-political forces that could impact the current market trend.